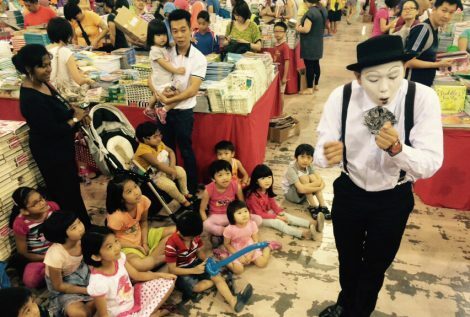 Want Allan & Friends' Studios' Mime Artistes at your event in Kuala Lumpur (KL), Petaling Jaya (PJ), the Klang Valley, Selangor, or elsewhere in Malaysia? Contact us todayContact us today. 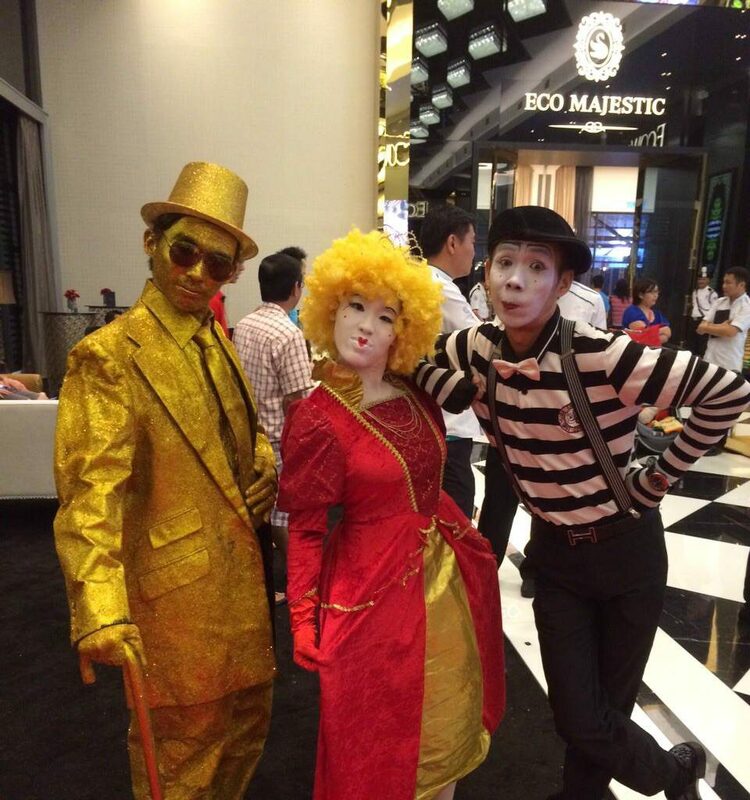 Mime is a delicate art that is not easy to pull off. 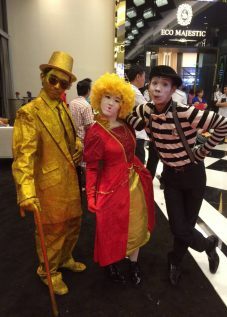 However, our professional mime artistes do it like nothing. 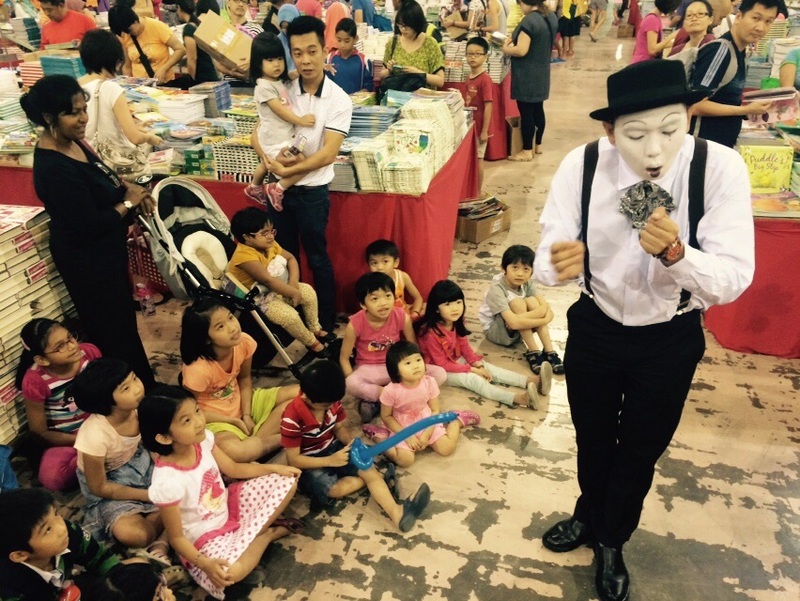 Without saying a word, they can interact with the crowd at your party and bring laughter and amusement to them. Get them for your event today. Just call us. 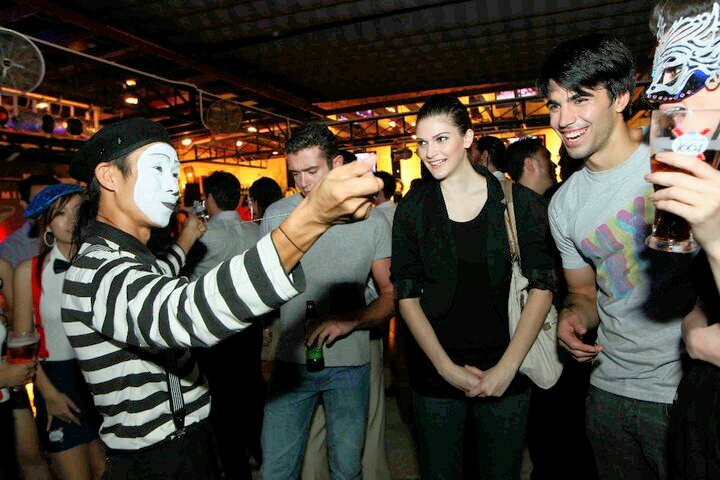 Don’t worry; we have instructed our mimes to not pick up your calls but to perform for you, rather.